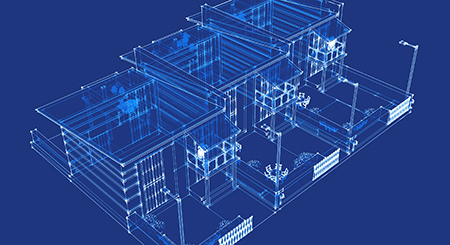 The construction estimating process has changed a lot since the days when paper spreadsheets and desktop calculators ruled the bid room. Work that used to take days can now be done in a fraction of time. What’s more, with the right software, a single estimator can handle a workload that once demanded a team. Processes are much different than they used to be, and the transformation only continues to unfold. 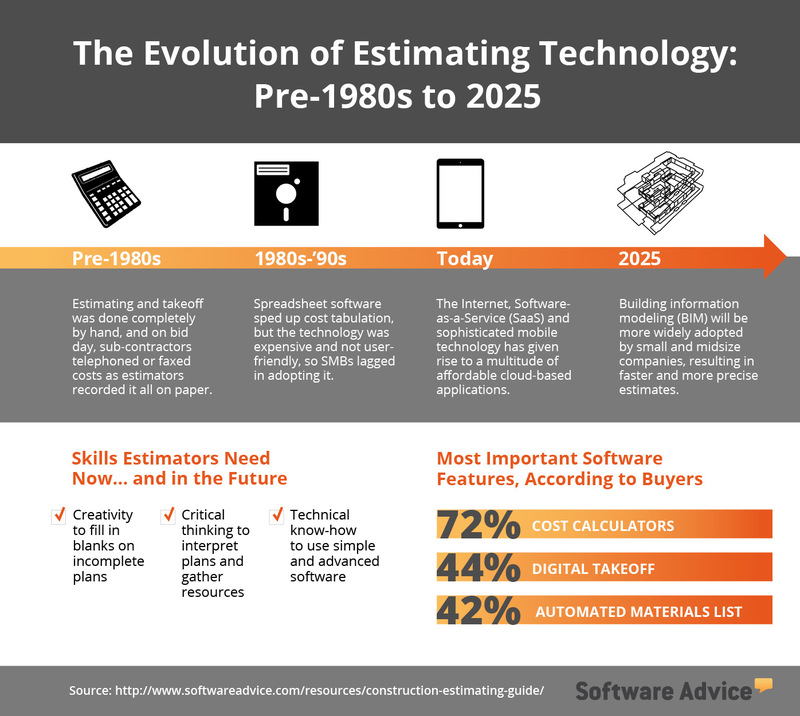 The infographic below serves as a construction estimating guide that summarizes where estimating technology started, and what it might be a decade from now. It also highlights what traits future estimators need in order to maximize their use of this technology in the future. 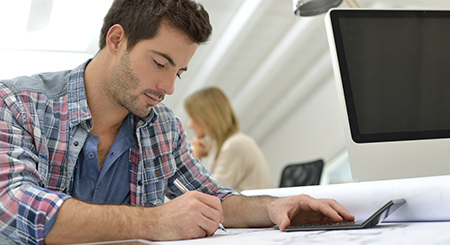 To learn more, you can also download this free Construction Estimating Guide.